A christian convert was beheaded by hindu locals who were threatening him to re-embrace hinduism. 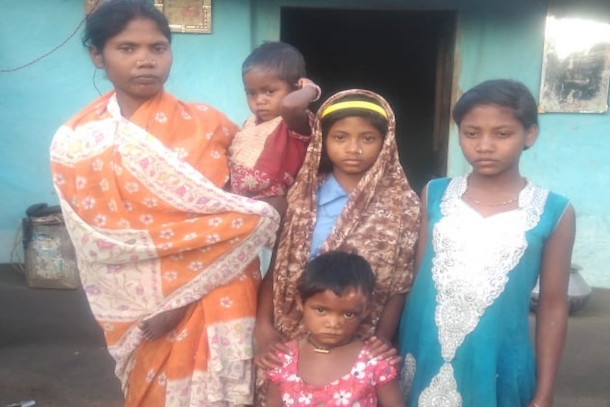 The family embraced christianity a year ago and was constantly threatened and beaten by hindu locals, they shifted out of the village. Anant, father of 5, was found beheaded a day after hindu locals threatened them to re-embrace hinduism or die.